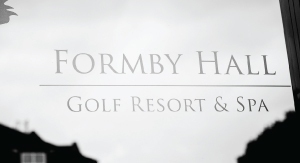 Whether you are visiting the hotel for the first time or staying with us again, there is always something different to enjoy at Formby Hall Golf Resort and Spa. Our brief guide outlines the hotel’s facilities and aims to make your stay with us memorable. Although your hotel accommodation is now booked, we do ask that you confirm any dining, spa or golf bookings as soon as possible. If you have any special requests please make us aware of them before you arrive. Looking to explore the local area? 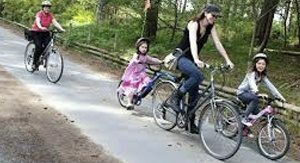 Take a cycle ride through Formby Pinewoods National Trust Nature Reserve or follow the 14.5 mile trackbed of the former Cheshire Lines Railway. We have bikes available to hire from Hotel Reception. Speak to our reception team to arrange hire. Bike Hire available at £15 per bike per day. Deposit required. We have teamed up with Bowlers Riding School, local to Formby Hall, to offer guests a unique opportunity to explore the local area. Click here for more details or speak to Hotel Reception. Formby Hall has two restaurants, with both offering their own individual style and atmosphere. 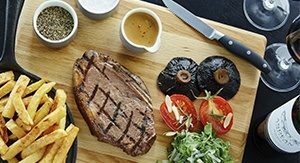 From the fine dining of the hotel’s Fairway Grill Restaurant to the more relaxed surroundings of the 19th Hole, our chefs offer seasonal menus that are beautifully balanced and of exceptional quality. There are a number of nearby attractions for you to discover that are only a short drive away from the hotel. 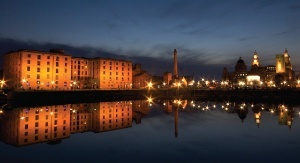 From a day trip into Liverpool, visits to the local historic market towns of Southport and Ormskirk or engage with the animal kingdom at Knowsley Safari Park, there is something for everyone. At just 25 minutes from both Anfield and Goodison, the home of Liverpool and Everton FC, Formby Hall is in the perfect location to stay whilst enjoying some Premier League action. The hotel is surrounded by its own spectacular golf courses. A 72 par Old Course and a 9-hole par three course will challenge and delight both experienced and beginner players. Our practice golf facilities include a driving range, short game area and putting green, through our PGA Academy we offer a variety of instruction clinics and at our well stocked golf shop you can buy or hire equipment. 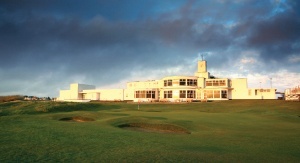 The hotel is located at the heart of England’s Golf Coast home to 18 of the most challenging and naturally beautiful golf courses in Britain, as well as being home to three of the finest Open Championship courses – Royal Birkdale, Royal Liverpool and Royal Lytham & St Annes. Everyone at the hotel is here to make your stay a comfortable and memorable one. If you would like any assistance with your upcoming visit, please do not hesitate to contact a member of our Reservations Team on 01704 875 699.